By helping to finance the cost of spaying or neutering of pets of low-income individuals and families, we can reduce the number of homeless cats and dogs. 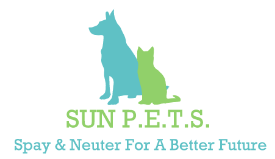 Since 1984, we have helped to spay or neuter over 22,000 animals in our three county area. If you have any questions about our organization, please contact us or call us at 570-523-1135.